Description: Sleeping Bear Dunes has some of the darkest skies in Lower Michigan. The best places to set up a telescope include the Dune Climb parking lot, and Platte River Beach. 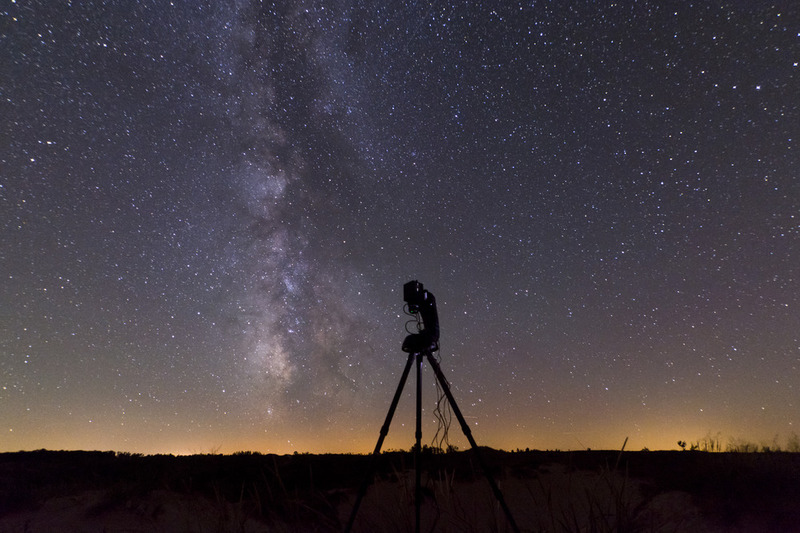 The park offers weekly star programs as well as monthly star parties.